Boss Plastics supply quality table cloths for any event you require. 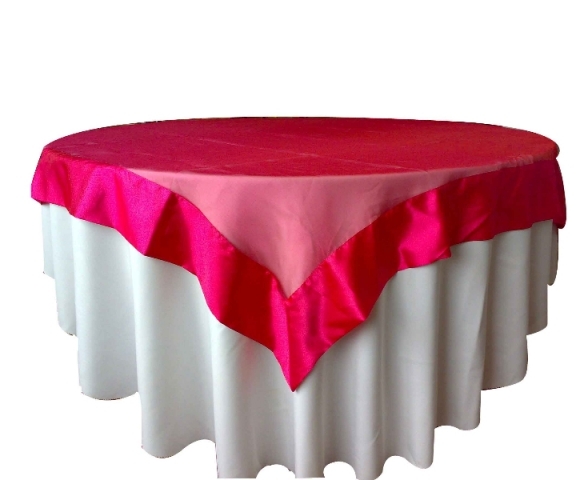 Buy Quality Table cloths For Sale, for Parties, Functions, Weddings, Events &amp; Exhibitions. 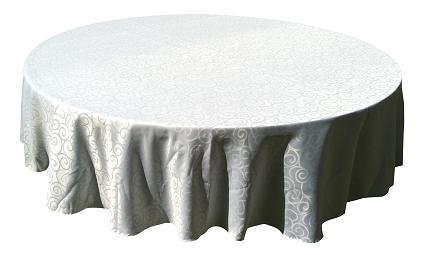 We also supply square, round and rectangular plastic tables and our tablecloths come in black or white. Boss Plastics manufacture plastic chairs, Tiffany chairs, plastic folding tables, steel folding tables, tablecloths, chair covers and supply to countries like South Africa, Zambia, Zimbabwe, Angola, Swaziland, Namibia, Nigeria, Lesotho, Mozambique, Kenya and Botswana. 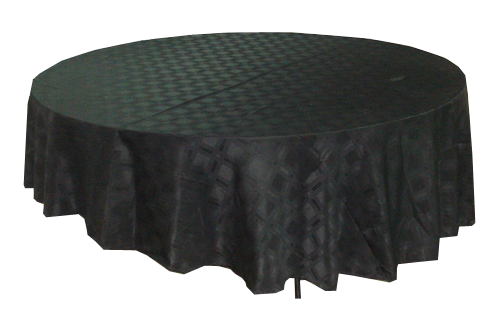 Boss Plastics manufactures and supplies Table Cloths in Durban, Johannesburg, East London, Cape Town, Bloemfontein, Port Elizabeth and throughout Africa.